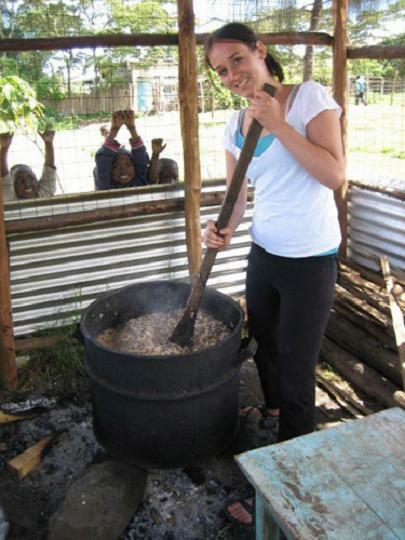 1/13 - Kirsten volunteered with youth programs in Nakuru, Kenya. Here she is preparing lunch for the kids. /13 - I will always remember Caroline and Lopez. These two girls were both in my class at school. 3/13 - The students in my class during music time. 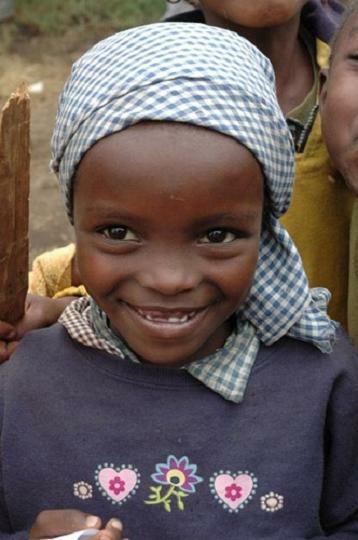 They loved to sing and dance, and they taught me so many new songs in Swahili. 4/13 - Virginia's beautiful smile. 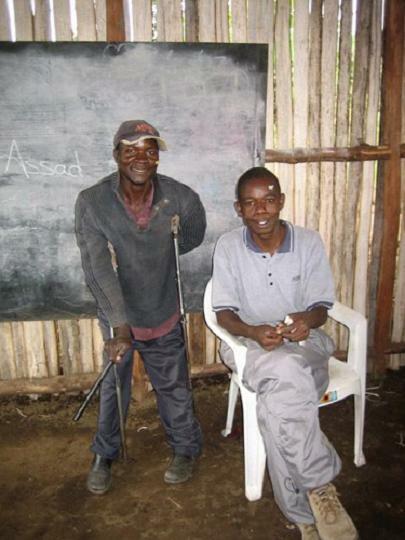 5/13 - Rodgers and Christopher are two teachers at the school. 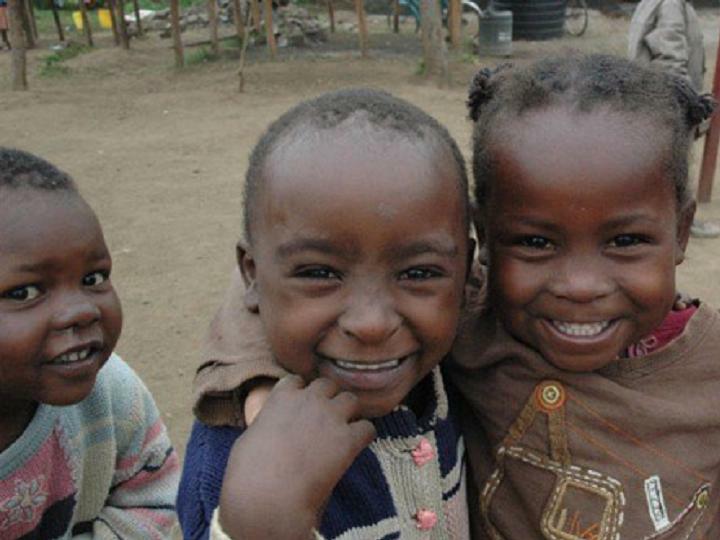 They cared so much for the children and their families in the slums. I learned so much from these two amazing people. 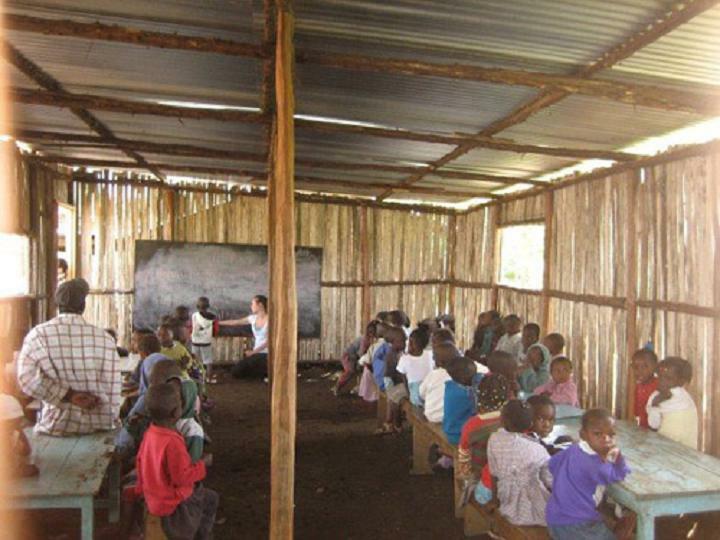 6/13 - Me teaching a lesson in the new classroom that was just built while I was in Kenya. 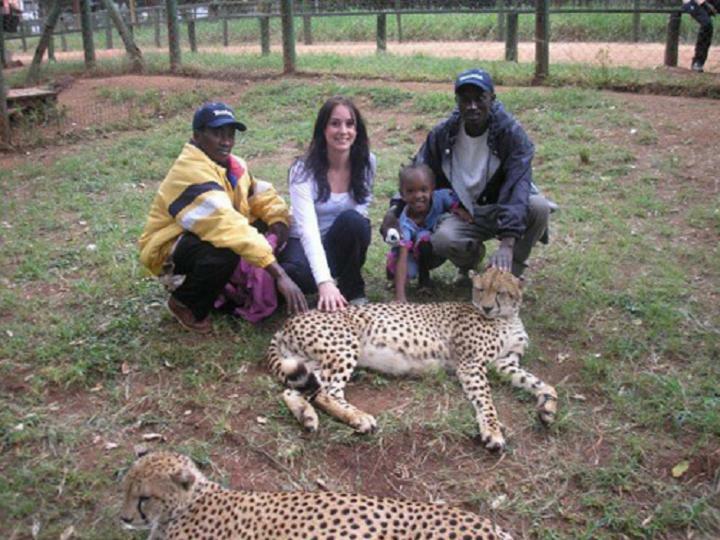 7/13 - This picture is from the animal orphanage in Nairobi. You can't tell from the picture, but I have never been more nervous in my entire life!! 8/13 - The six of us were called "Team Canada." 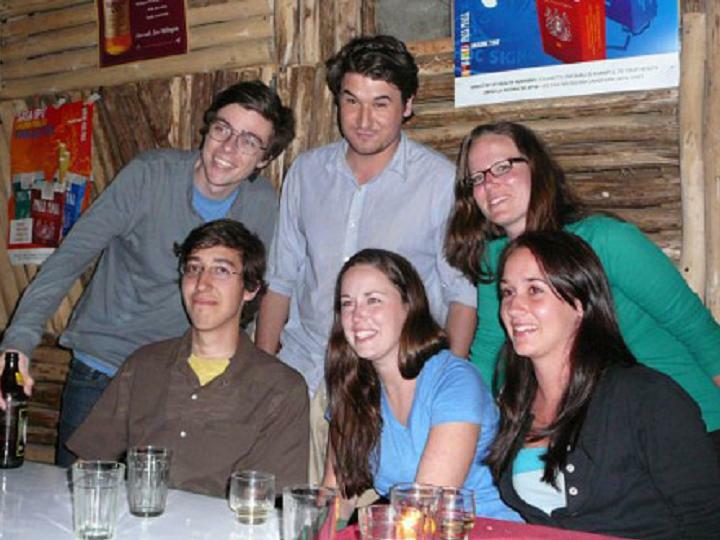 We all met in Kenya because we were volunteering in the same area, and became very good friends. 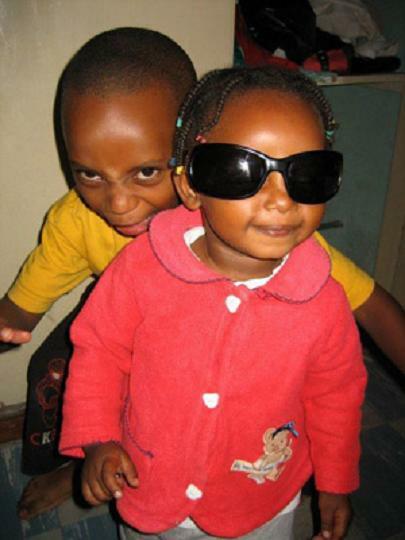 9/13 - Collins and Peace are the two children in my homestay family. It was so wonderful spending time with the family and getting to know them. 10/13 - I often went to visit the Remand Home which is a place where street kids who have been picked up by the police are taken to live for at least 2 months. 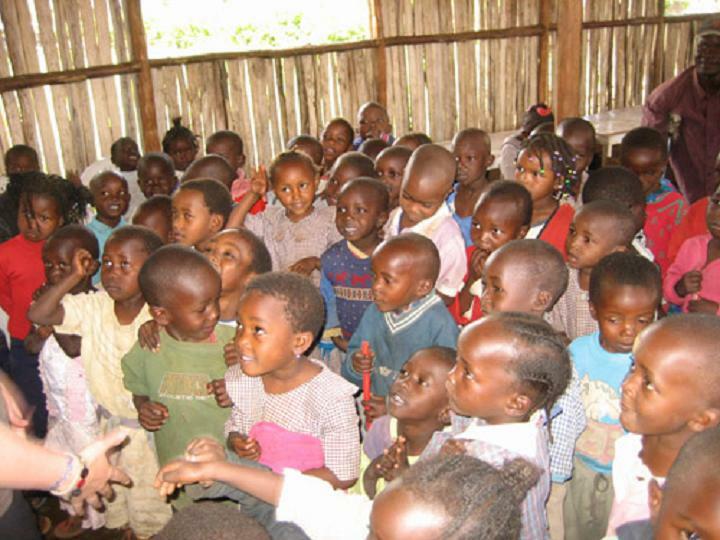 The home offers them a place to go to school and eat full meals. 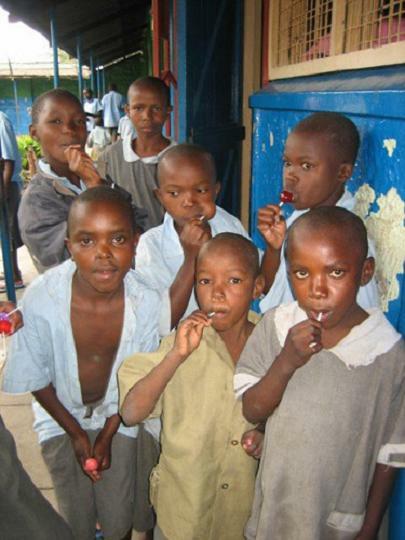 It also prevents them from sniffing glue, which is a very common addiction among street children. 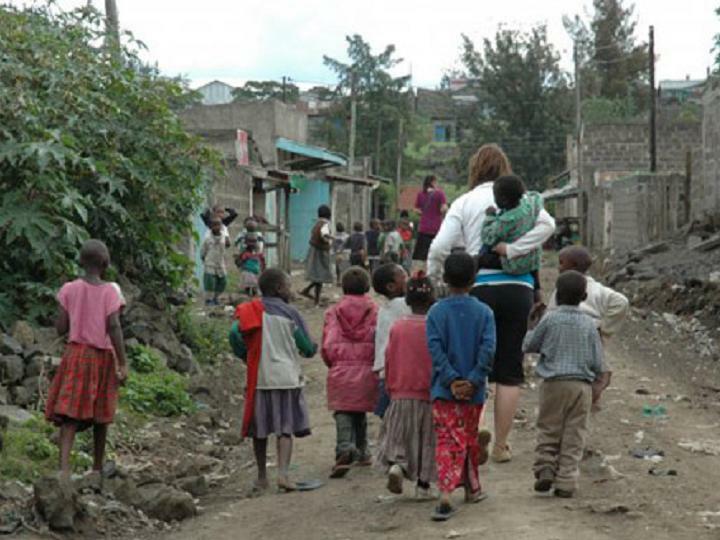 11/13 - This picture is of Katie (one of the other volunteers) and me walking home from school with some of our students. 12/13 - The area I was living in is called Hilton. 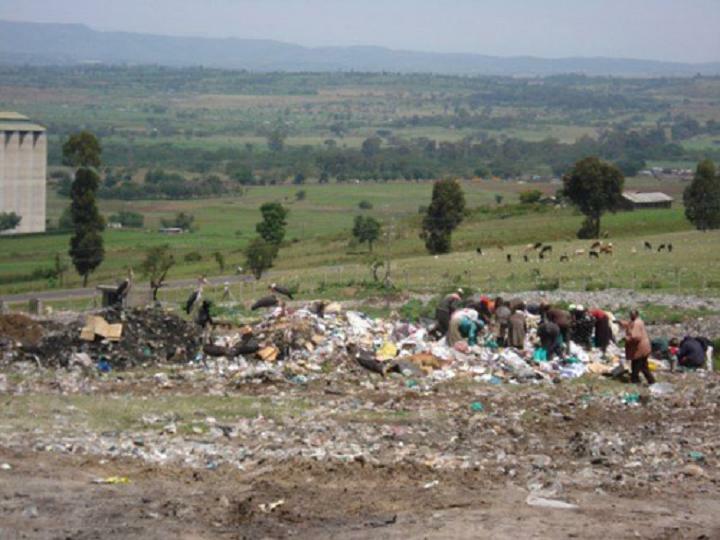 It is located on the Nakuru garbage dump. These women are scavenging for food that was just dumped here. 13/13 - This is the view from the front entrance of my home in Kenya. 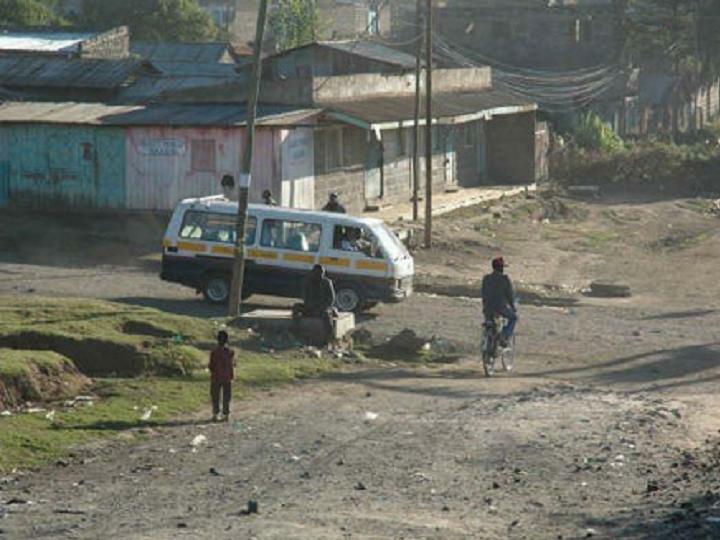 The van is called a matatu and it was the main way we got around in Nakuru. It is only supposed to carry 14 passengers, but often there are at least 22 adults, 6 children, a couple chickens and a keg of beer - seriously.